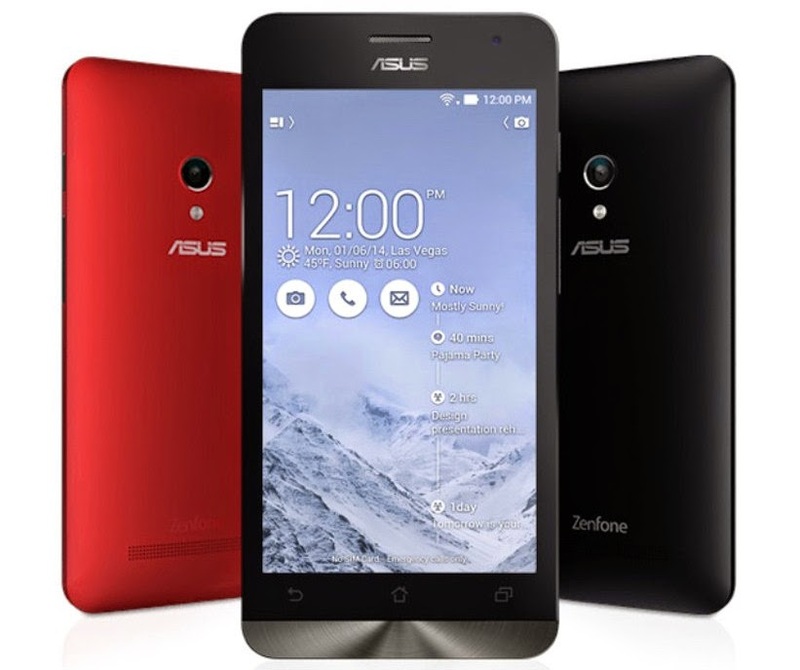 ASUS Zenfone 5 Lite is the shred-down version of Zenfone 5, cutting down some features to justify the price tag. The new model is priced Php 1400 less compared to the standard Zen phone. So what are the trade-offs for the price difference? For one, the company left the HD screen in the cutting room in favour of the qHD panel making the device frame a 220 ppi density. Likewise, the device is gullible for scratches sans the Corning Gorilla Glass 3 protection. The Taiwanese PC-maker also trimmed down the RAM from the 2GB beef of the Zenfone 5; however, the 1GB of RAM would still offer fluid experience together with the Atom processor. Yep, you heard it right, the Asus Zenfone 5 Lite is powered by a 1.2GHz Intel Atom Z2520 dual-core CPU; thus, it is expected to run smoothly with the reduced screen resolution. You will also have to settle for the VGA front shooter instead of the 2MP selfie camera. However, there are also good points in getting this phone, you will have a better battery efficiency to power the device. It’ll also have Android Kitkat out-of-the box. So if you think you are willing to sacrifice the cost over a few feature downgrades, you can grab the Asus Zenfone 5 Lite in Lazada for just Php 5,595.